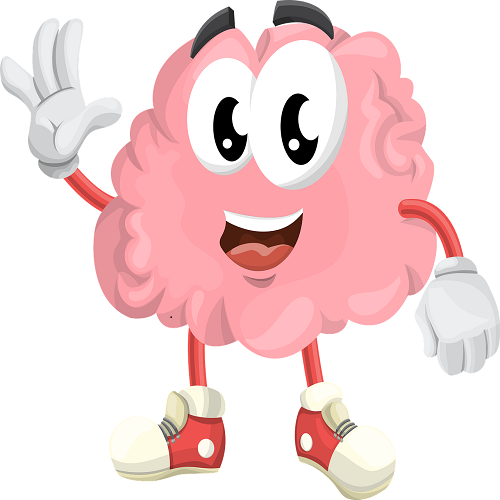 We at Brain Boosters develop educational, brain storming worksheet from nursery to grade 4. Our worksheet are structured to cover NCERT (India), Singapore and NCTM (U.S.) curriculum. 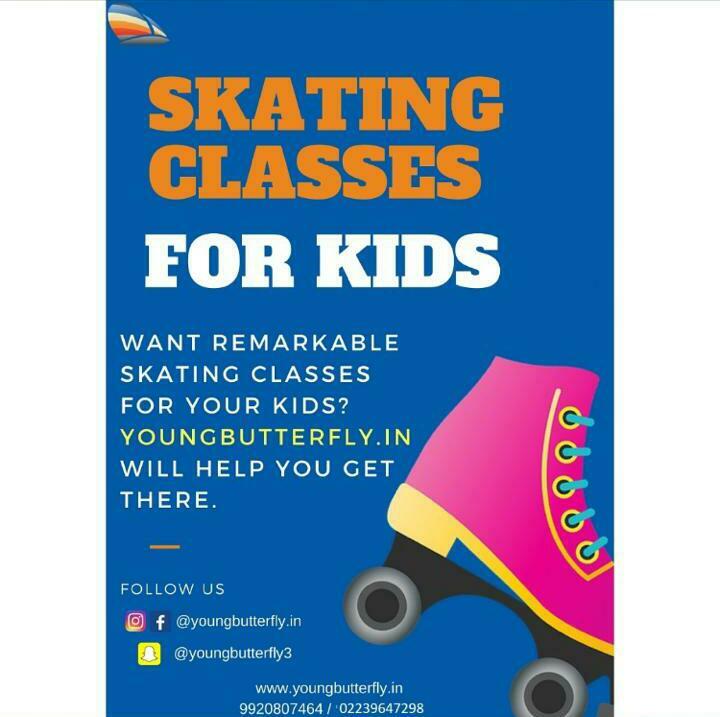 Kids studying in SSC, CBSE, IB, IGCSE, ICSE. There is nothing more gratifying than spreading the wealth of knowledge.We at Brain Boosters, spread knowledge in the form of educational worksheets. The worksheets are aimed to develop logical, lingual, analytical and problem solving ability in your child.